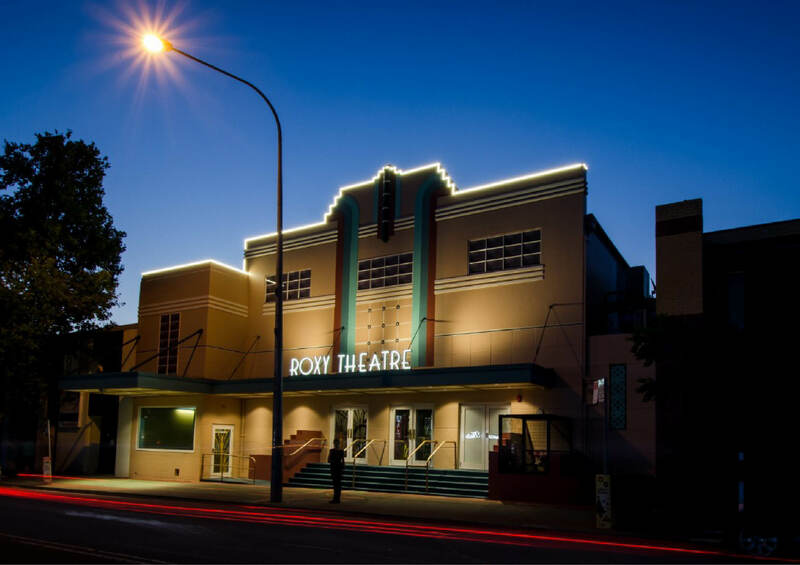 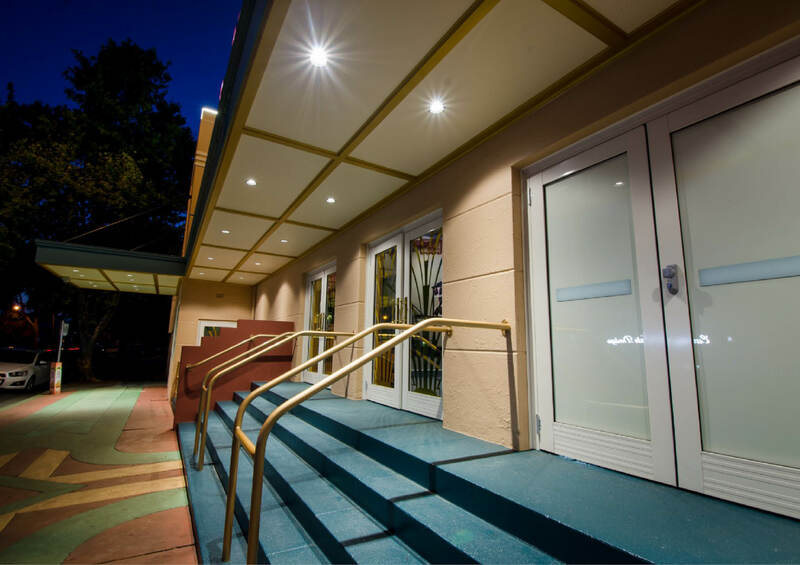 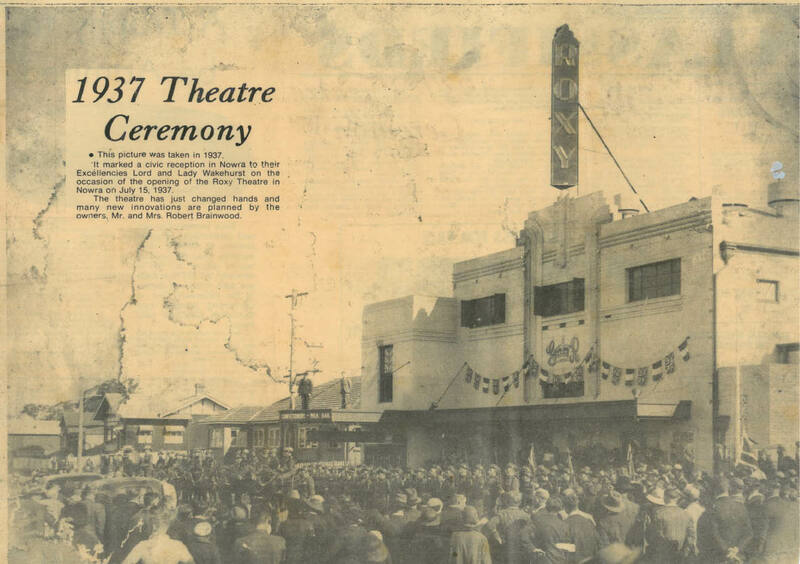 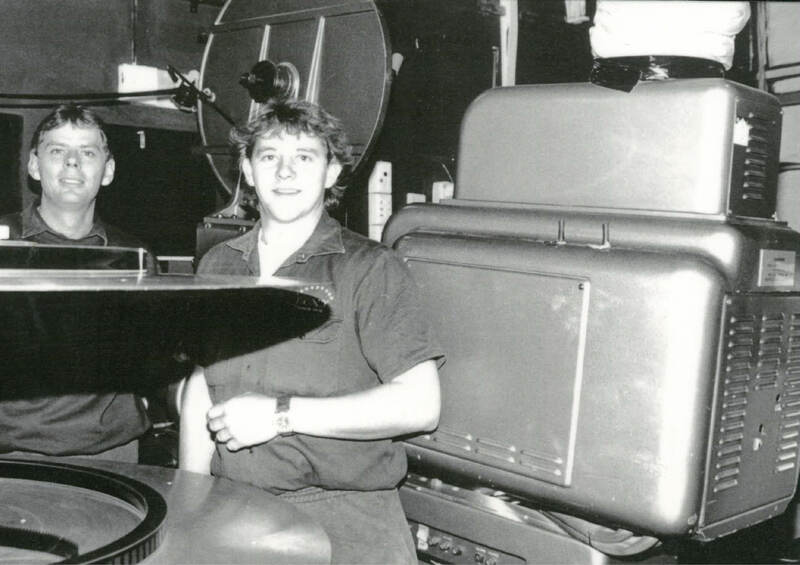 The Roxy Theatre has been a local icon in the Shoalhaven since its opening in 1935. 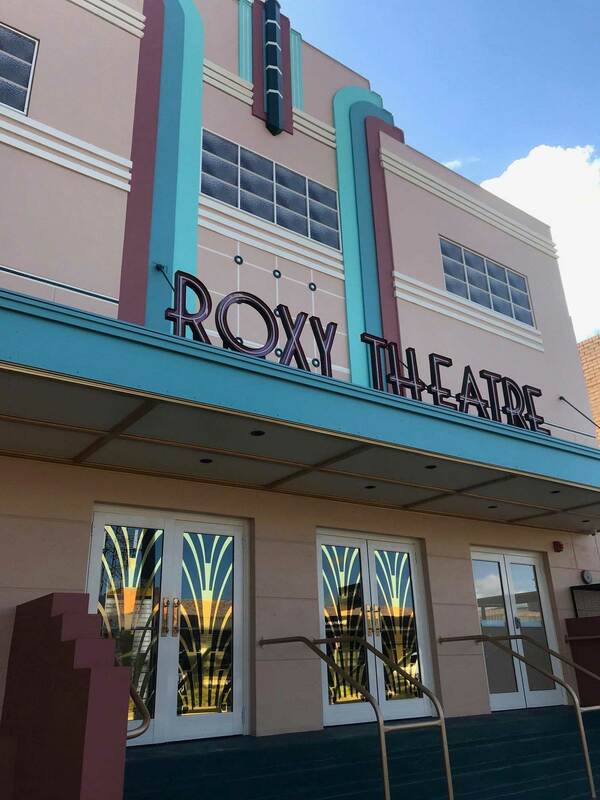 During 2017, Roxy theatre owners decided it was time to refurbish the building façade. 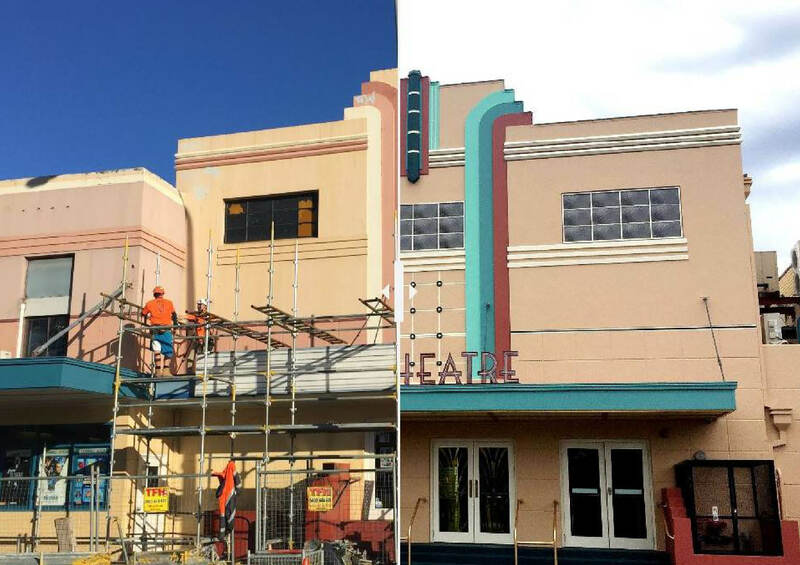 Taking great care an attention to detail, the owners planned to restore the building to it’s former glory in the original art-deco format. 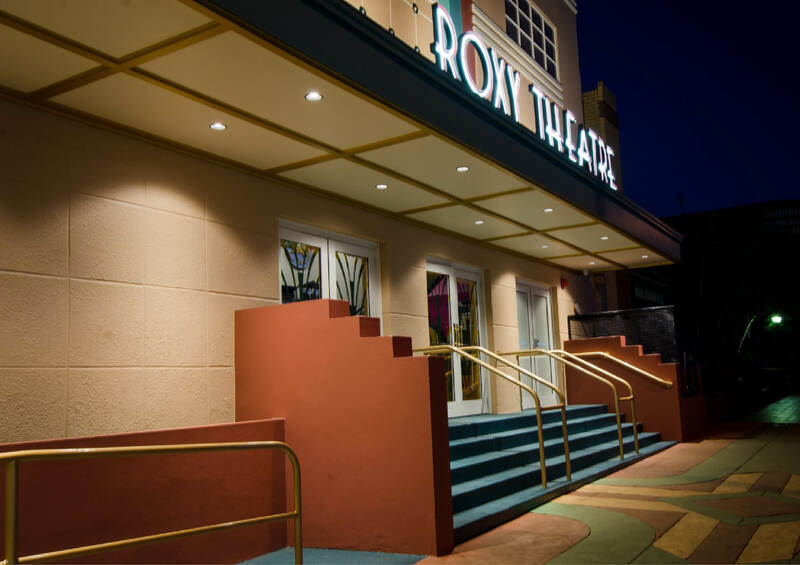 Images 4, 5, 6 & 7 taken by Dylan Jorgenson.